Today there are quite a lot of football agents, but not all of them suitable to their work with responsibility. Therefore, the choice of a football agent should be approached very carefully. It is from this largely depends on the fate of the young player. Please inquire to the Association of football agents. This Association of agents where you will be able to find a suitable option for you and to draw up a contract. The Association cooperates with such structures in the world of football as FIFA, UEFA, the RFU and others. When choosing a football agent , remember that he must have a license to run this kind of activity. In the Commission of the RFU there is a registry of all licensed agents of Russia, which is updated every year. 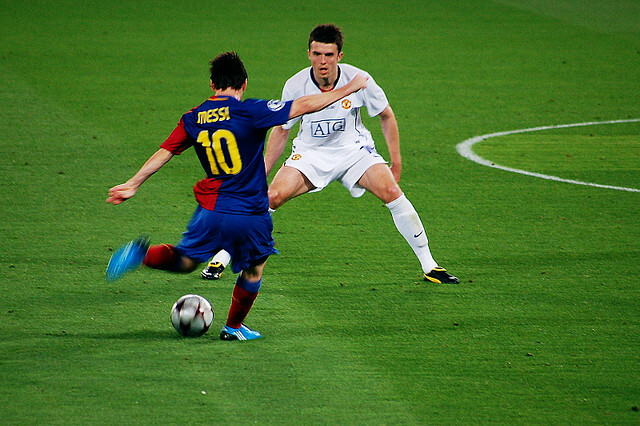 A good agent is obliged to provide to the player or the club high quality services for various legal issues, must take responsibility for working with labor contracts between the club and the player, as well as to provide advice, representation and mediation services related to employment and transfer activities of client. Choosing a football agent, pay attention to education, experience in this area, lack of criminal record. Welcome, if a football agent in the past he was a player or coach and knows all the pitfalls and peculiarities of work in the field of football. Pay attention to recommendations. Usually, a football agent choose once and work with them throughout the further sport career. If you know someone who was, for objective reasons, dissatisfied with the cooperation with this agent, look for another option. Remember that the size of the Commission fee under the contract shall not exceed 10% of gross income (and if the player has not reached sixteen years of age, this figure decreases to 3%). The agent usually assumes all costs related to travel and organization of meetings with representatives of the football club. If one of these requirements is not met by the agent and it does not provide adequate support to the player, report the violation to the Board of the RFU and change agent.